Picking a single favorite Reese Witherspoon look from the past 20 years of her Hollywood fame is like picking your favorite dessert, or lipstick, or breed of puppy, or child. Those retro waves at the 2001 Golden Globes? To die for. Her hot pink lip at the 2016 Oscars? When are we not trying to recreate? Those perfect bangs at the 2007 Golden Globes? We bring a picture of them to our hairstylist every four weeks. Witherspoon, an Elizabeth Arden spokesperson, knows a lot about beauty from her years as a red carpet icon — which is why we were thrilled to sit down with her this week to talk all things hair, makeup, and skin. She walks us through her biggest beauty regrets, favorite budget buys, and the changing expectations around aging in Hollywood, ahead. What is the best investment you made for your skin? "Well, I have to say, I started using the [Elizabeth Arden] Retinol Ceramide Capsules like a year ago, and I had never used retinol before and it has really changed the tone of my skin. I used to have a really uneven tone." Do you have any favorite products you can grab from a CVS? 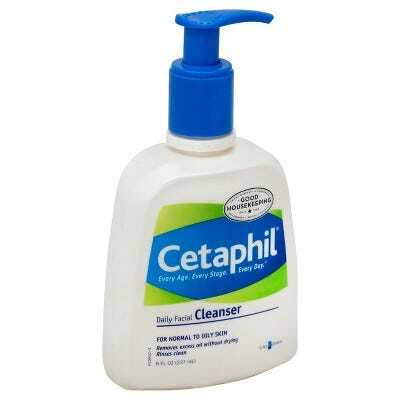 "Cetaphil. I use the face wash, and I travel with it. 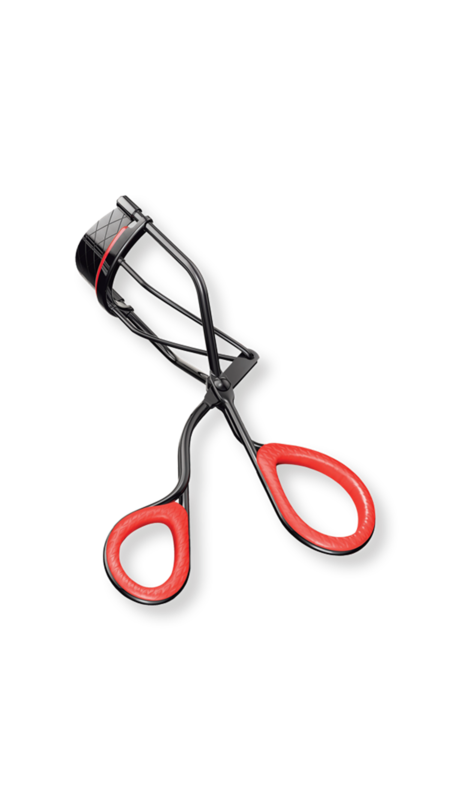 I like the Revlon eyelash curler; it's as good as any eyelash curler I've ever used. I love drugstore makeup, too. I remember going as a little girl to the drugstore down the street from my grandmother's house, and I'd spend hours looking at nail polish and lipstick and blush." What are your favorite beauty splurges? "I had a facial the other day and it was so nice. I thought, I need to do this more often, so I might start getting facials. It was this "cryofacial" thing, where she used a cold thing on my face. It was fabulous." Over the years, do you have any beauty regrets? Any look from the past where you think back and cringe? "I think in the '90s when we did the thing where you had brown lipliner that was darker than my lipstick — that was an odd beauty moment. For some reason, I just took that one a long way. We also plucked our eyebrows really severely. I really wish I hadn't plucked my eyebrows, but thank god they grew back." Do you have a look from the past that you'd love to revisit? "Oh, I'm always in a love-hate relationship with bangs. I never know which way to go. I love bangs, and then I cut them and there's so much maintenance. Then I wish I hadn't cut my bangs, and then I pull them and wish for them to grow." Everyone has seen that beautiful photograph of you posing with your mom and daughter. Do you have any generational beauty tips that the women in your family have been passing down? "My mom wasn't really into beauty, but my grandmother was. My grandmother got her hair done once a week and her nails done. She loved lipstick, and she taught me a lot of the routine of beauty and how important it was to take care of her skin, and that fragrance was the last thing you added to your outfit." "I always have lipstick in my bag. 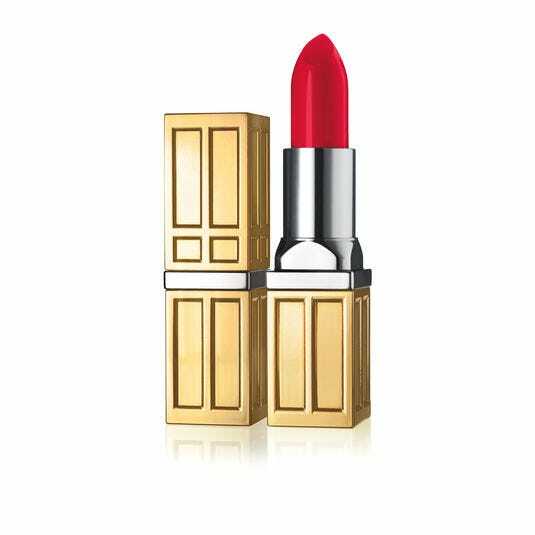 I really like the Elizabeth Arden in Red Door Red. I don't like really matte lipstick. I like lipsticks that last for a long time, and if I line my lips it does stay longer." You've recently said that your daughter serves as your makeup artist. Has she taught you anything about skin care and makeup? "She teaches me things all the time. Mainly she yells at me for not cleaning my makeup brushes enough. She knows how to do perfect liquid liner. She can do a contoured eye, and it's all from YouTube." Do you feel like Hollywood's expectations of aging are actually changing? "I think the idea of what women look like in Hollywood and what women are wanting to see has totally changed. They want to see themselves represented onscreen. I'm 43 and I've never worked more in my life. When I first got into this business, people were like, 'Oh, actresses don't work after 40.' And I've never been busier.